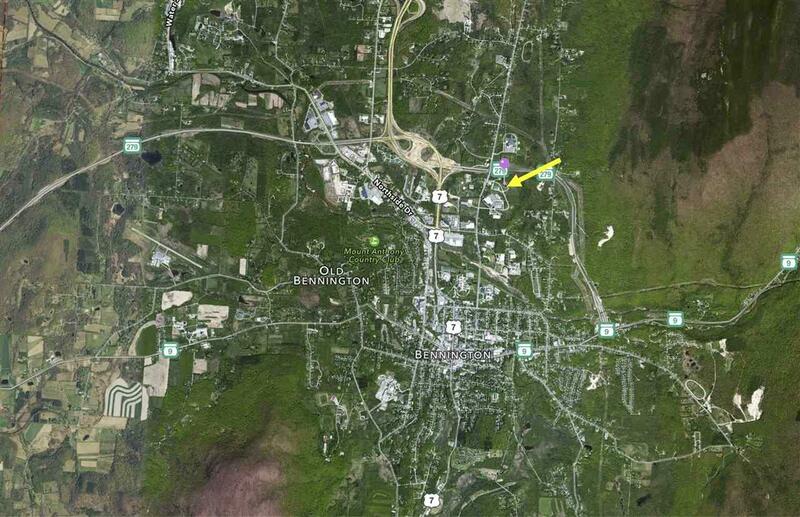 LOT #4 - Great opportunity for land in Maneely Park (Industrial) in Bennington, Vermont. Neighbors include NKS, Global-Z, Abacus, and The Memory Clinic. Municipal water and sewer available. 30.43 Acres available as a whole or in part with 1 acre minimum zoning allowed, depending on zoning regulations for subdividing. 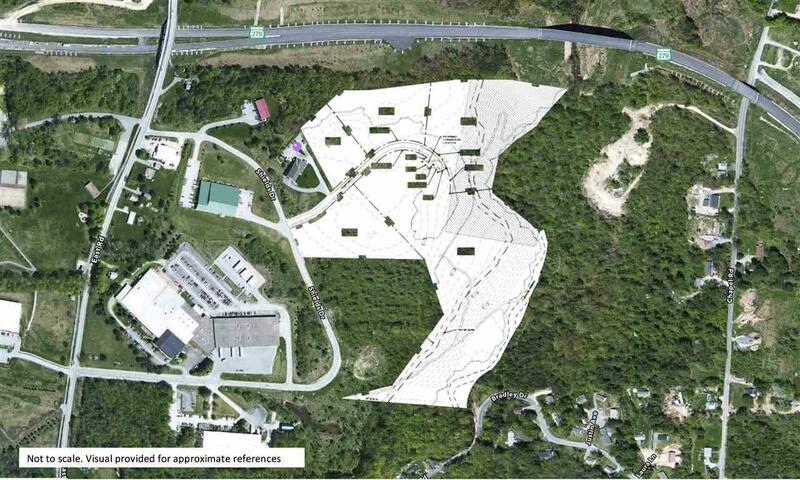 Conceptual subdivision included in documents with Lots #1, #2, #3, #4, and #5 available. Close proximity to local Bennington Airport, Albany International less than an hour away.